Yes, I admit. I’m a shopaholic. Although my addiction has gotten better through the years, it has become increasingly hard to fight it–especially now that shopping is basically just a click away. All the effort I put into not going into stores whenever I’m at the mall goes down the drain the minute I see a pretty bag online. Bye, bye money! 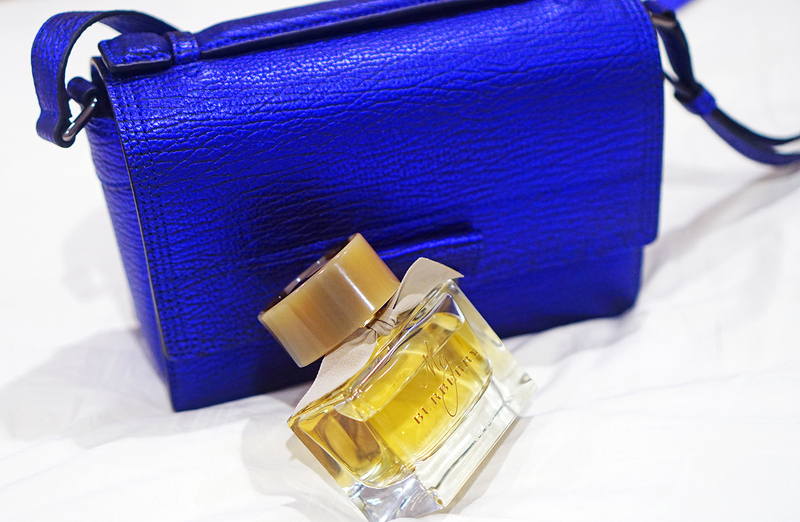 Case in point, that captivating blue bag on the photo above. I got my new 3.1 Phillip Lim Pashli Mini Messenger bag from Shopbop. Although Shopbop allows for customs, delivery and all other fees to be paid for when you check out on its website, not all US-based stores have this feature. Usually, most of them come with hefty fees that surprise you when your orders arrive in the Philippines. The solution? 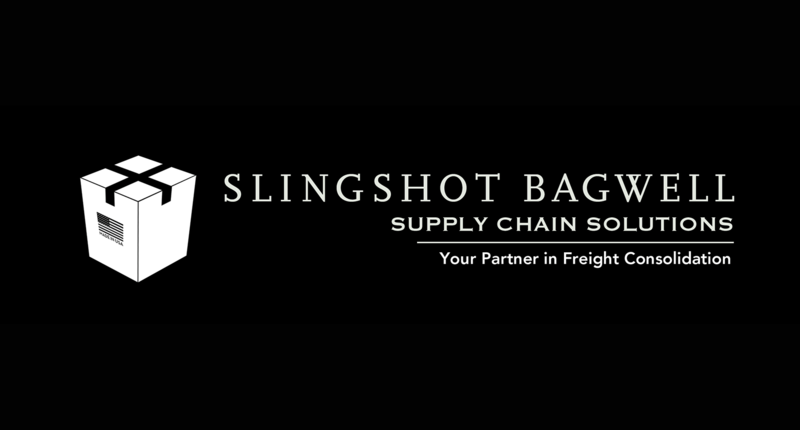 Ship your order via a USA-based freight consolidation service provider like Slingshot Bagwell! It’s cheaper, safer and much more convenient! Slingshot Bagwell is headquartered in Texas, with a recently opened repacking facility in Los Angeles (the premier logistics hub in Western USA) and expansion plans in the East Coast in 2015. Through them, you will gain unlimited access to millions of products sold in the United States at incredibly low prices. Never again do you have to worry about untraceable shipments, unreasonable lead times and damaged goods in transit. Built on the core values of efficiency, reliability and transparency, they offer personalized services tailored to your shipping needs/preferences and guarantee end-to-end customer support. Basically, here’s how it works. All you have to do is shop on your favorite USA retailers’ websites and when it’s time to ship your orders, have them shipped to Slingshot Bagwell’s local shipping address in the US. Slingshot Bagwell then repacks your orders with additional layers of protection and consolidate them in one box that will be sent straight to your doorstep in the Philippines. Voila! Shopping made easy and shock-free! 2. Follow @itscamilleco on Twitter and Instagram. 3. Follow @slingshotbagwell on Instagram and like them on Facebook. 4. Leave a comment below with your Twitter and Instagram name. Deadline for entries is on November 16, 2014 at 11:59 PM. I’ll be choosing the winner via Random.org and announcing it here on the comments section below. Please make sure to follow all the steps so that your entry doesn’t get disqualified. Good luck, guys! have you tried using their services in ordering in Sephora? This is so cool! I was just talking to my mom last night about giving online shopping a go (she has major internet anxiety) since the holidays are up, I just turned 19 the other day and we barely have time to go shopping together since I’m away at college and she stays in our hometown. This is so cool! If I win, I am SO getting an item or two from Nasty Gal or Free People! and I wouldn’t have to worry about shipping dues and woes or even credit card payments- yay! This is my first time to join give aways. :) hope to win! Wow. Finding some luck in a gorgeous bag.